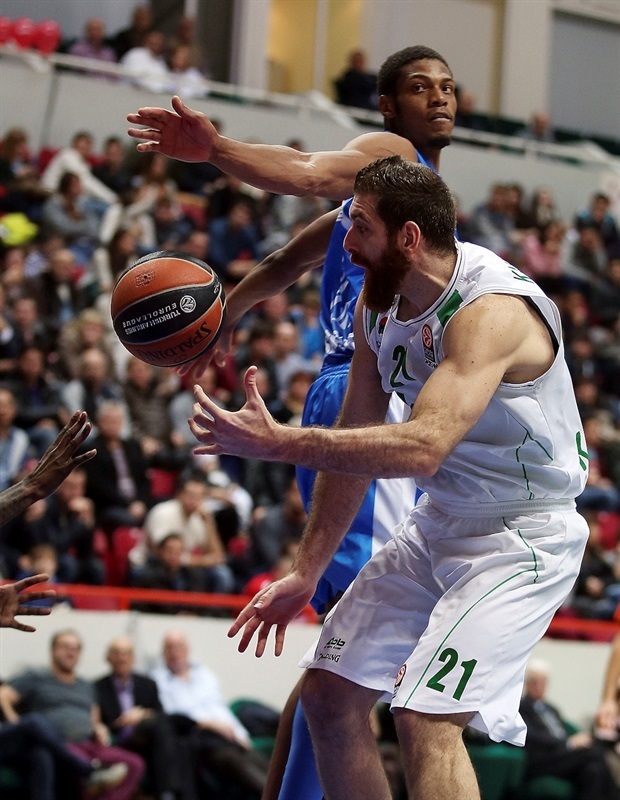 Unics Kazan claimed its first victory of the Turkish Airlines Euroleague season by blowing past Dinamo Banco di Sardegna Sassari 85-62 at home on Thursday. The hosts dominated the second half to the tune of 50-25, doing the majority of the damage in a 16-2 third-quarter run before closing the game out with 19 unanswered points in the fourth while holding the visitors scoreless for over eight minutes. 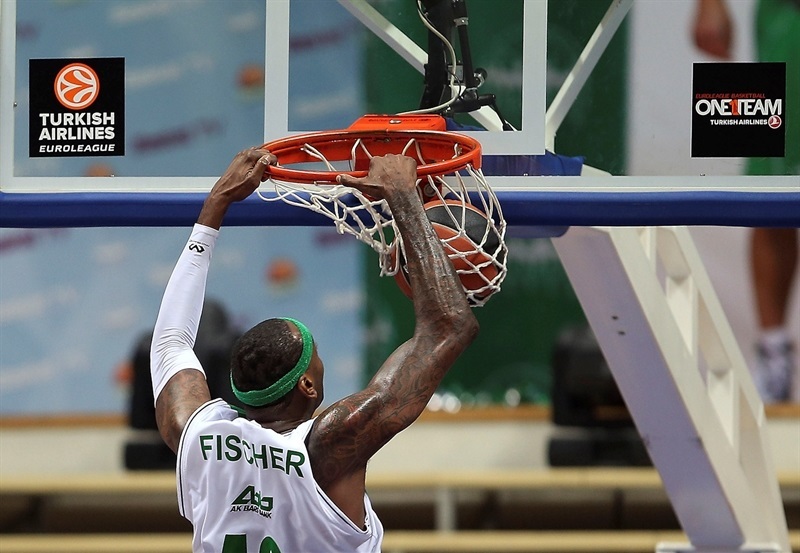 D’Or Fischer led a balanced Unics attack that featured six scorers in double figures with 14 points on 6-of-7 shooting and 9 rebounds. Nikos Zisis added 13 points, Kostas Kaimakoglou amassed 11 points and 8 assists, James White also scored 11 and Curtis Jerrells and Keith Langford netted 10 apiece. 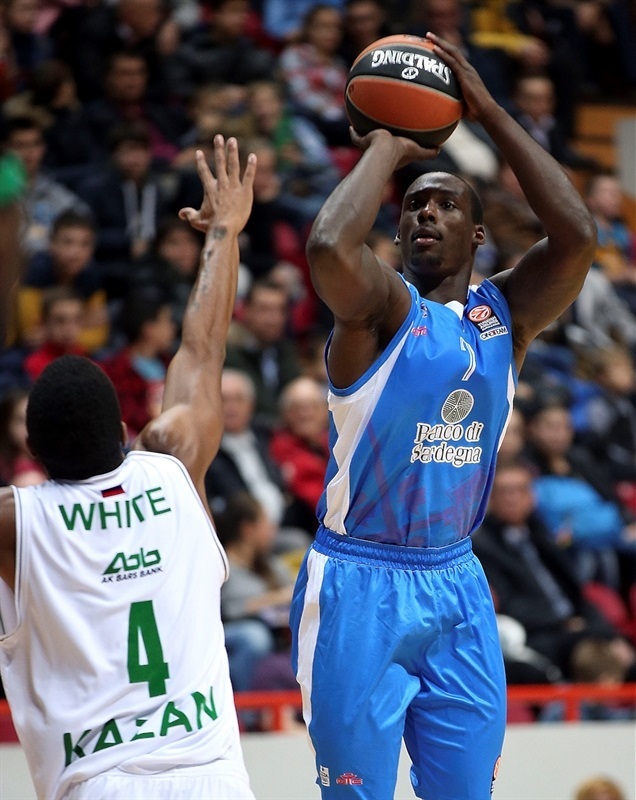 Rakim Sanders led Sassari with 18 points, Edgar Sosa tallied 13 points and 5 assists and David Logan finished with 10 points, 4 assists and 3 steals. 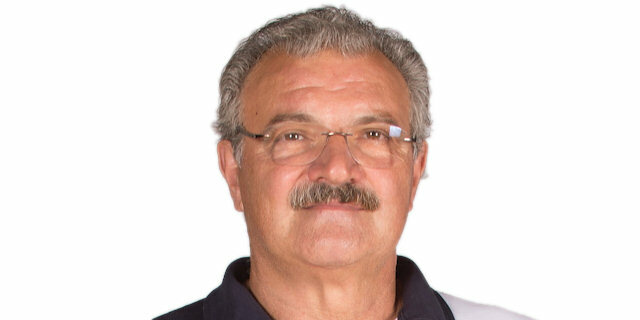 Sassari dropped to 0-3 with the loss. Both teams went inside early as Jeff Brooks scored the first points for the visitors and Kaimakoglou for the home team. 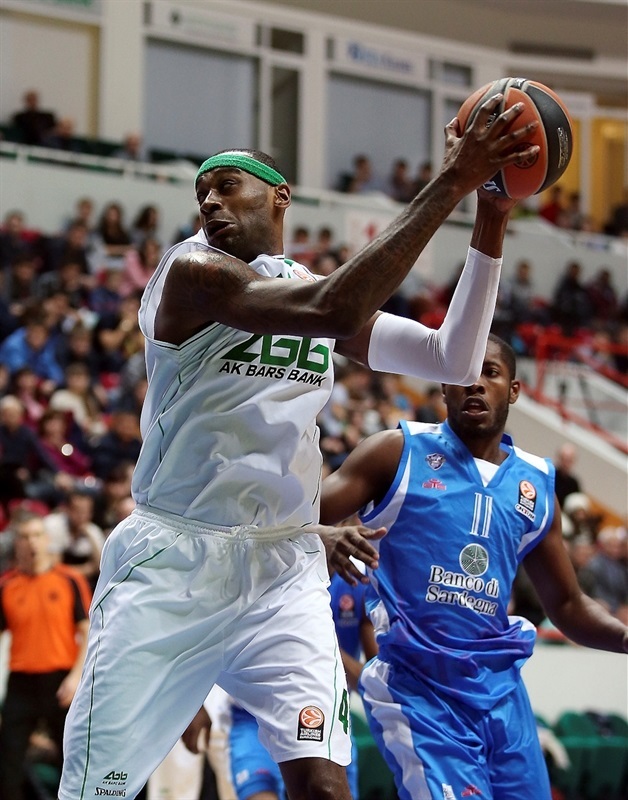 Sanders, inside and from the line, kept Sassari rolling, though Unics tied each time. Fischer free throws pushed the hosts in front 8-6. Jerrells penetrated to make it 10-6 midway through the quarter. Steals by Shane Lawal and Logan resulted in a pair of baskets for the latter to even the score once more. Kaimakoglou twice found Fischer inside as Unics went ahead 16-12. 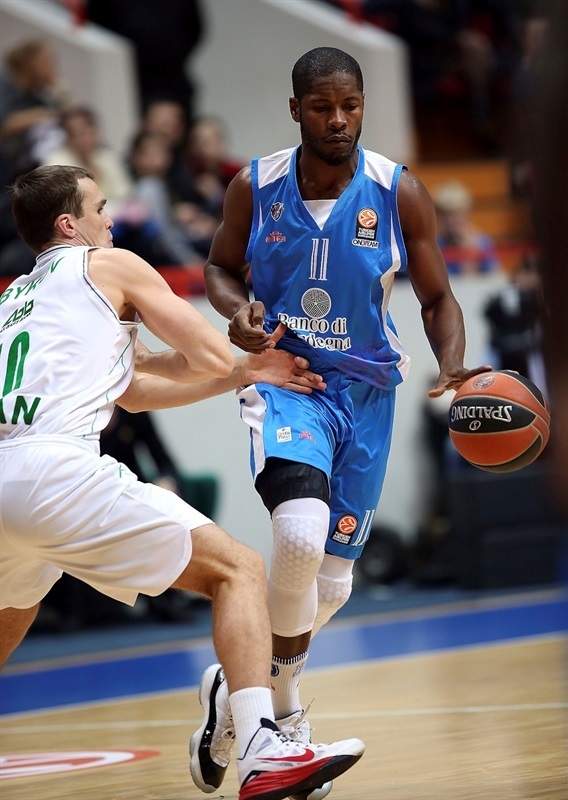 Jermone Dyson got on the scoreboard with a deep three only to see Vadim Panin match him at the other end for a 21-17 Unics advantage through 10 minutes. Petr Gubanov flipped to Viktor Sanikidze for a slam. Sergey Bykov scored in transition to make it an 8-point game as Sassari was held without points for the first three minutes of the quarter. Sanders ended the visitors’ drought with a score in the paint, but Bykov responded immediately with a layup. Dyson fed Shane Lawal for a pretty alley-oop slam to make it 27-21. Brooks then halved the Sassari deficit from downtown. Langford finally got on the scoreboard with a pair of free throws. Sosa connected from behind the arc, but Kaimakoglou battled inside to make it 33-27. For the second time, a Brooks triple brought Sassari within 3. After Jerrells sank free throws, Sosa closed the gap to 35-33 with a three. After Zisis missed a shot and was whistled for a technical foul, Logan trimmed the deficit with the free throw and Sanders nailed a three to give the hosts a 35-37 advantage at the break. Langford tied the score with the first points of the second half, but Sanders heated up and scored on consecutive possessions to put Sassari back in front, 41-43. 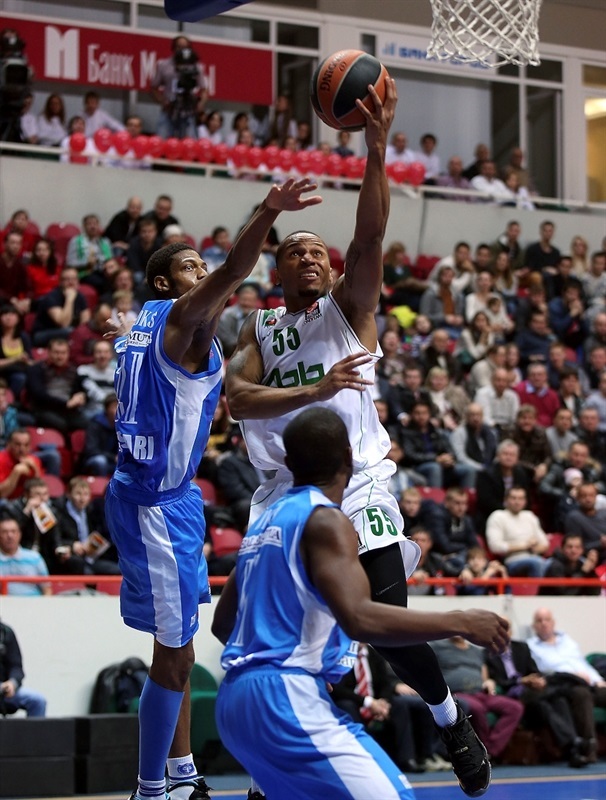 After Fischer tied it, Dyson sank a triple, however Langford and Jerrells each scored to put Unics up 47-46. A Kaimakoglou three and Jerrells drive gave the hosts a 6-point cushion. 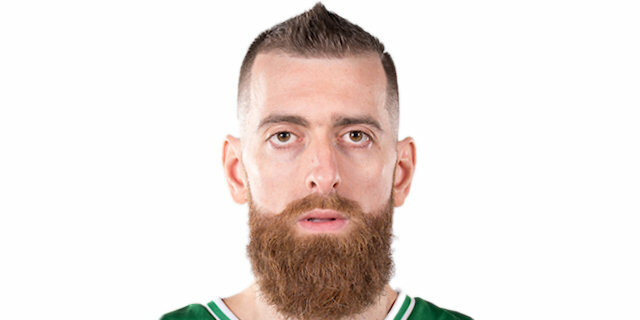 Sosa scored for Sassari, but Langford hit a tough fade-away jumper before Kaimakoglou gave Unics its first double-digit advantage, 59-48, at the end of what was a 16-2 charge. Sosa drained a three after a timeout, but Fischer posterized Manuel Vanuzzo and White netted a triple. Sanders matched him at the other end. Sanikidze’s second-chance layup at the buzzer made it 66-54. Logan gave the visitors hope with the first 5 points of the quarter. 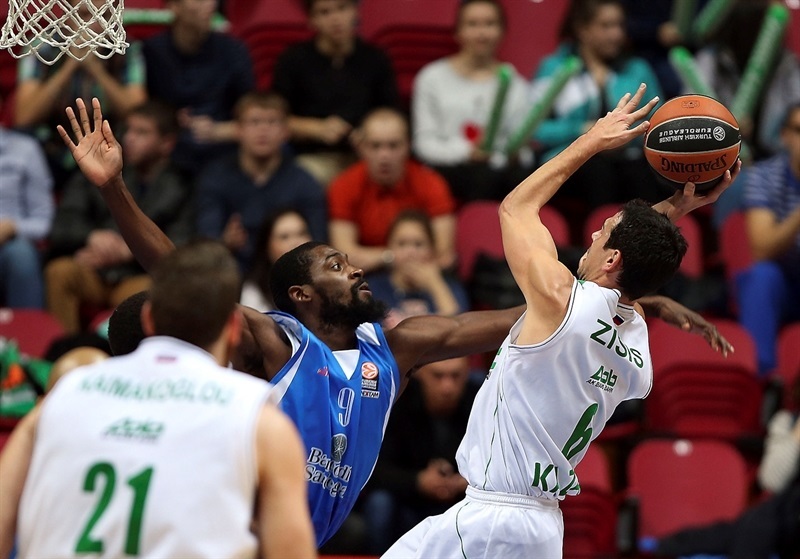 Zisis pushed Unics’s lead back to 9 from the line. Zisis added a tough layup for a 71-59 advantage. Sanikidze’s steal drew an unsportsmanlike foul on Dyson. Zisis scored a layup and made a triple that extended the difference to 20. Sassari failed to score for over eight minutes as Unics reeled off 19 unanswered points to turn the game into a rout and wrap up the victory. 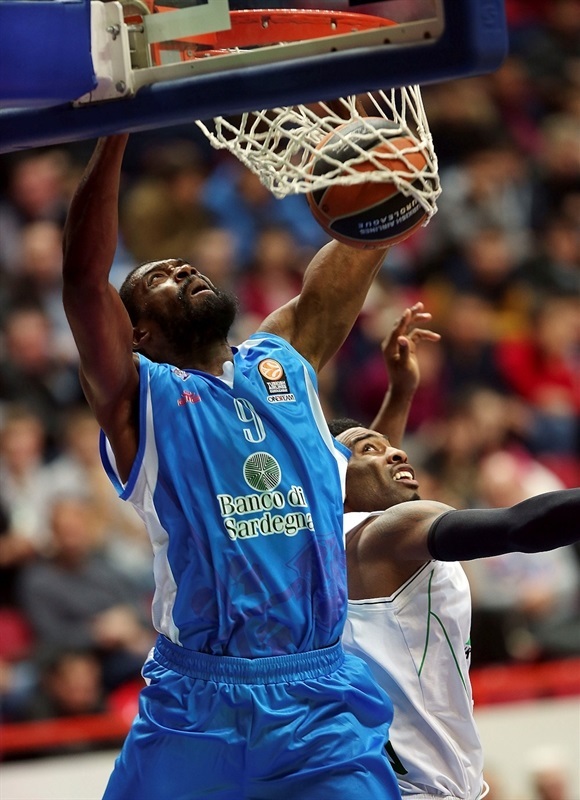 “It was a very important game for us in the Euroleague. The key for our win was our defense in the second half, especially because our shooting was not very good. In the second half we played well defensively. Kaimakoglou played a very important role here, especially taking out the big guys. 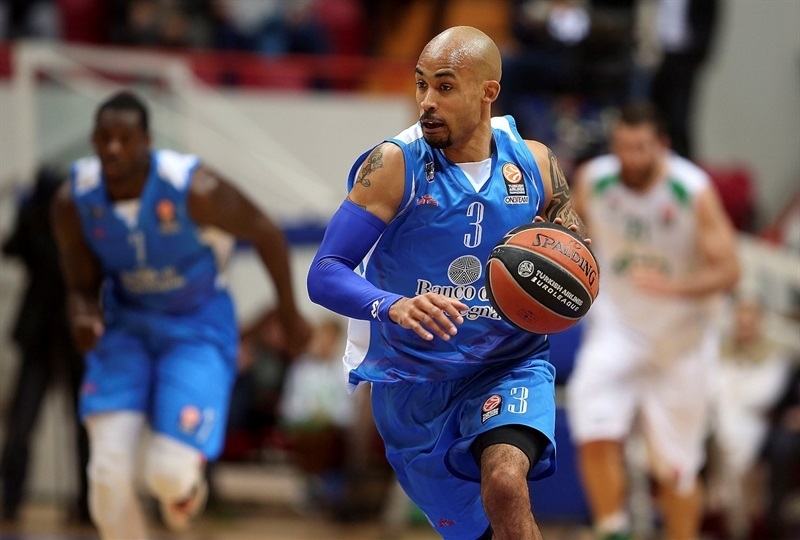 Sassari is a team which plays aggressive defense to make a lot of steals during the game. We managed not to make turnovers, we coped with the first line of the opponents' defense. 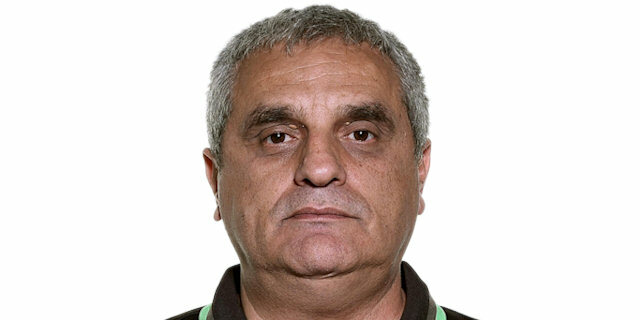 Sassari is a team which plays with a lot of pick-and-rolls with good shooting guards in their roster. Their big players are very athletic, after diving and after pick-and-roll on the floor they go to the fast breaks. It was about tactics not to play Sokolov this evening. " “We played 15 minutes in the second quarter and the first minutes of the third quarter, and our energy was completely out. They played more physical than we did. We missed a couple of easy shots, and they were going in the rhythm. The Kazan defense in the second half got better and better, while we made some bad mistakes in offense. " "The most difficult thing was in the second quarter when our main small forward James White had 2 fouls and had to sit on the bench. They read that and they put the ball in the low post and created some problems. From the low post they gave the ball from in to out and they scored some three-pointers. They kept scoring three-pointers that’s why at halftime we were down [2 points]. But in the second half we came out and played with energy, we played smart, we played very good defense; the opponent scored only 25 points. And that led us to an easy victory. "